This adventurous training exercise was run by Training Ship Stirling of the Sea Cadet Corps from August to December 2018. The unit is based in Shard End, Birmingham and is in a Cadet Expansion Programme partnership with its local secondary school, Tile Cross Academy. Both institutions are based in one of the most deprived areas of the city and the young people they serve face some of the biggest challenges in terms of social mobility. 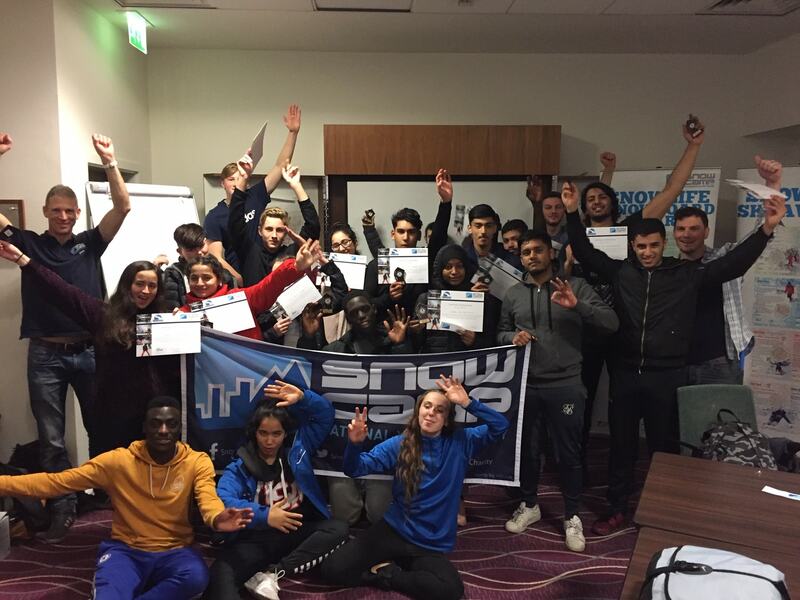 Snowdome Venturer was run in partnership with the charity SnowCamp who run a progressive programme that uses snow sport as a vehicle for personal development and as a pathway into careers in the snow sport industry. 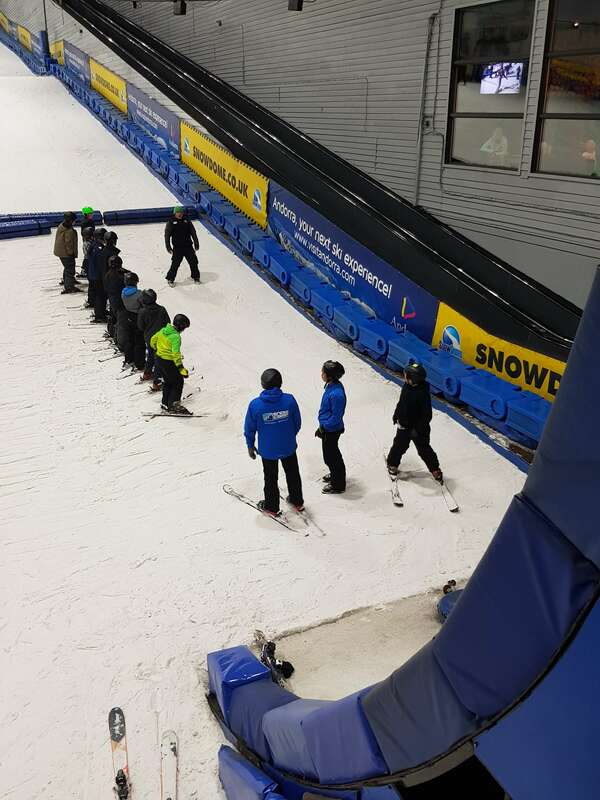 Cadets started their journey in August on the two day, First Tracks, course run at the Snow Dome in Tamworth. This mixed an introduction to skiing or snowboarding with social and personal development skills in the classroom. This year some of the coaching was undertaken by volunteer Cadets from the unit who had completed the full programme the previous season and were now qualified instructors! 24 Cadets and three adult volunteers took part in First Tracks from which five were selected to move on to the next phase, the Graduate programme. The Graduate programme took place on six consecutive Sundays in the run up to Christmas. Our Cadets joined 18 young people from other youth groups across the Midlands. 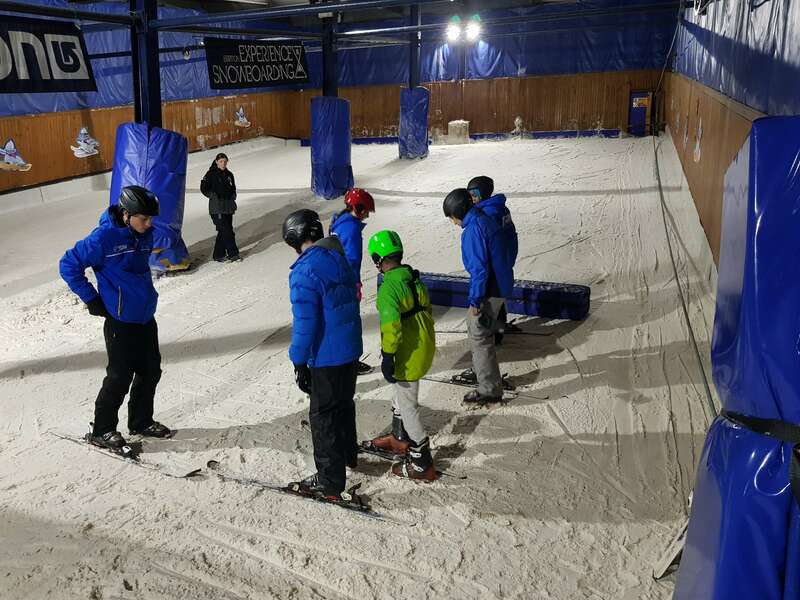 As well as further coaching in skiing or snowboarding every week the group were given an insight into the different jobs available in the snow sport industry as well as working towards an ASDAN qualification. 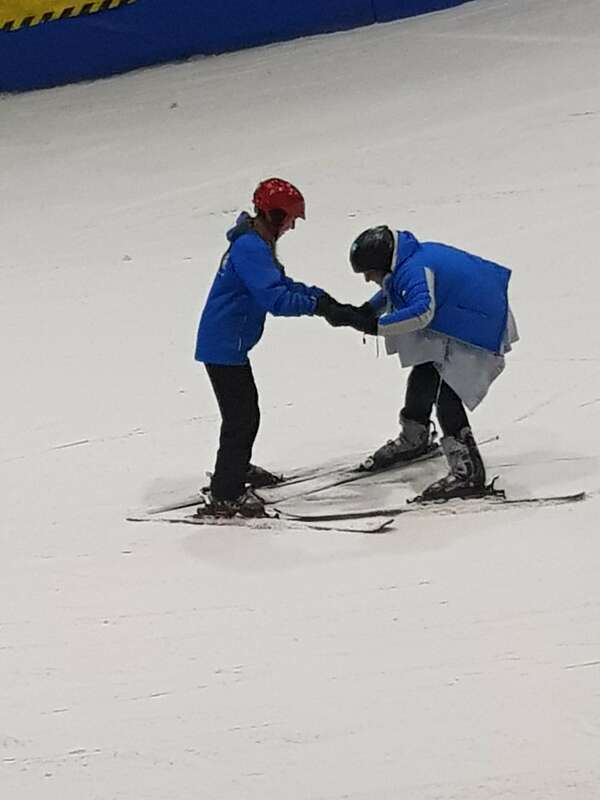 Two senior Cadets from the last course continued to volunteer as ski and snowboard instructors. 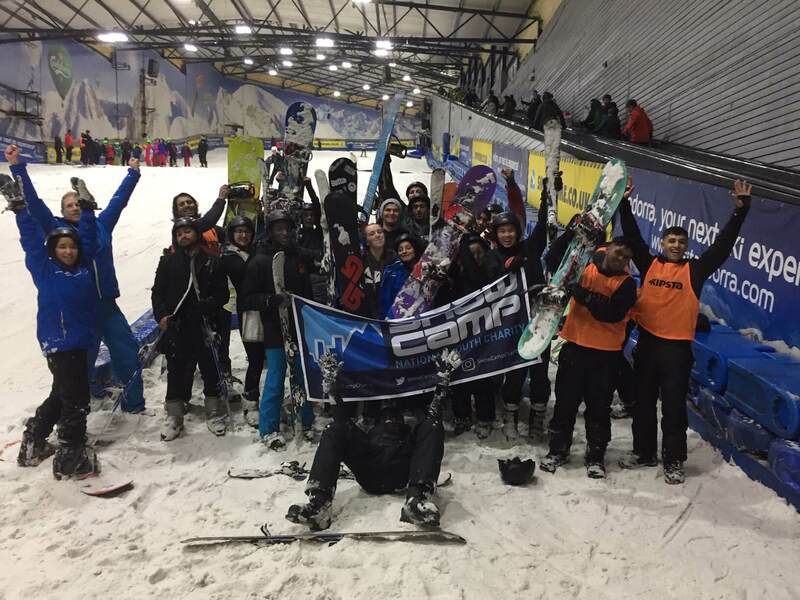 Of the five Cadets who completed the Graduate programme four have been selected to move onto the final phase which will include a week skiing in the Alps and culminate in them achieving their Level One ski or snowboard instructors awards. The whole project is now in its second year and the long term impact is being seen. None of our Cadets had ever skied or snowboarded before. Now four have qualified as instructors and two are regularly volunteering to help coach the next cohort. One of these, Charlotte Statham, has also been invited by SnowCamp to undertake work experience in a five star hotel in the Alps and assist with Snowcamps big fundraising skiing event in France. Truly life changing opportunities. Being able to offer this type of activity really helps recruitment and retention of Cadets and adult volunteers. We are really grateful to The Ulysses Trust for their continued support.